Located at the southern most part of China, Sanya known as "home of the sun", enjoys about 300 sunny days per year that equals about 2563 hours. Its air quality ranks number 2 in the world. American master-designer, Robert Trent Jones, with world class reputation, said his course concept for the initial 18 holes at Yalong Bay Golf Club was designed to create a links land championship resort course. 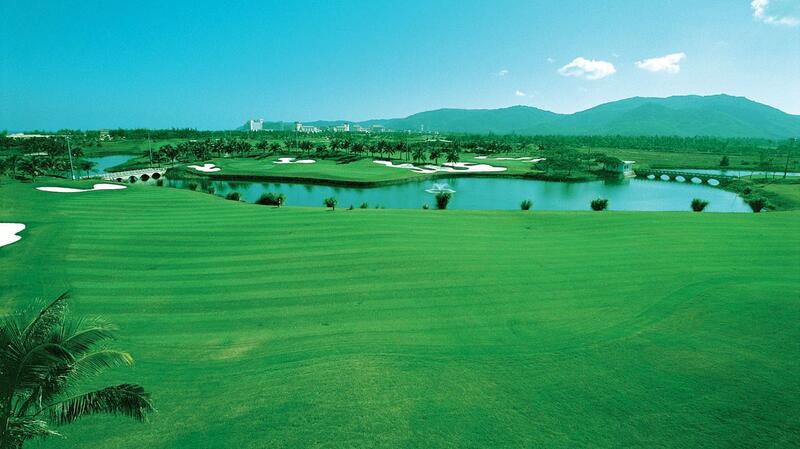 He expected that Yalong Bay Golf Club can be a preferred golf destination for amateur and professional golf tournaments as well as corporate golf and society golf.